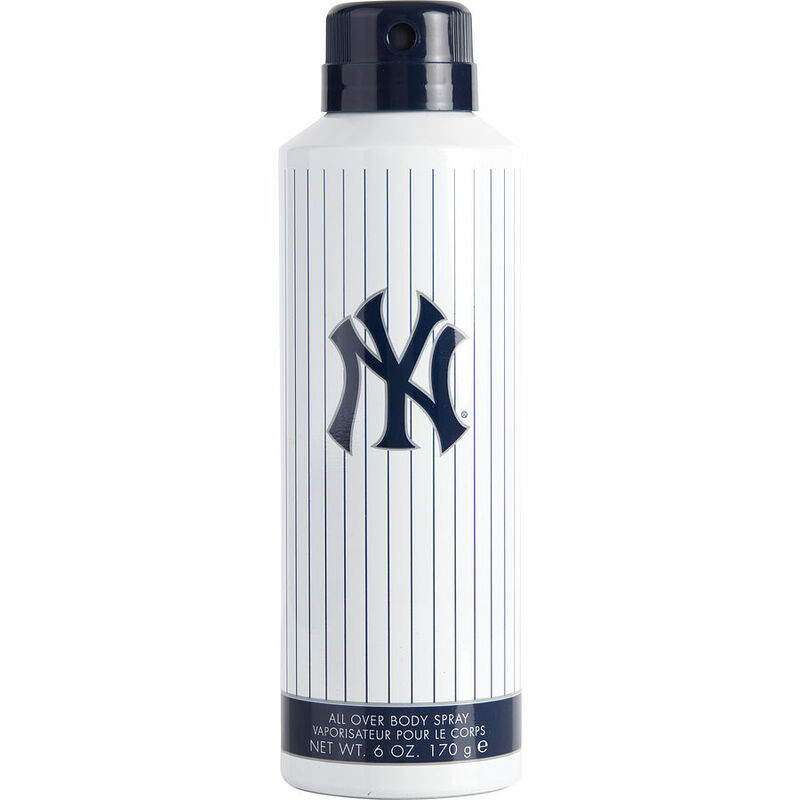 I purchased "New York Yankees Body Spray" for my husband about a year as a gag joke because he loves his Yankees. However, we were both amazed at how good it actually smells. It quickly became a favorie! So when we realized that it was almost finished I went to buy another one but was not able to find it anywhere. For months I looked so I was happy to finally find it on your site and quickly purchase 2 more.